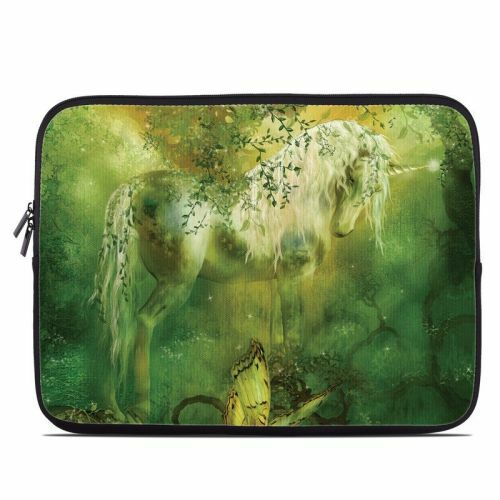 Style another device with "Unicorn"
iStyles Sony Reader PRS-T2 Skin design of Nature, Green, Painting, Art, Visual arts, Watercolor paint, Illustration, Modern art, Still life with green, black, gray colors. Model SRT2-UNICORN. Added Unicorn Sony Reader PRS-T2 Skin to your shopping cart. View your Shopping Cart or Style Another Device with "Unicorn"